Earn 79 loyalty points when you order this item. 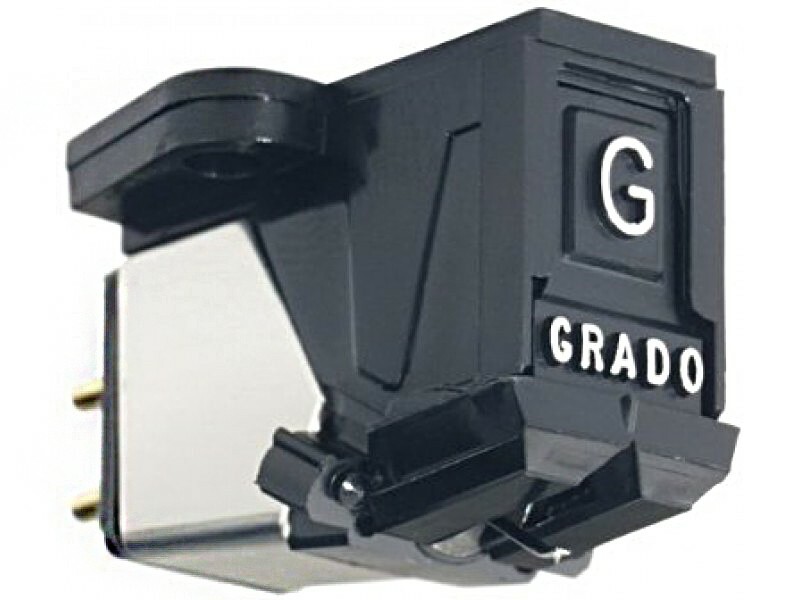 The Grado Prestige Black is a high quality standard moving magnet (MM) phono cartridge offering exceptional value for money. Complete with a redesign, the Prestige Black uses three piece OTL cantilever technology, standard oxygen free wire in the coils and Grado's specially designed elliptical diamond mounted in a brass bushing.